NEXUS for Affordable Housing, Inc. was formed in 1996 to own and operate rental housing for low and moderate income persons. NEXUS is Managing General Partner of 16 communities comprised of over 1050 units. Allanza Apartment Homes offers 144 units, it is situated on 9.5 acres in the beautiful Coachella Valley, is energy efficient includes water heaters, dual pane windows, low-flow plumbing fixtures, efficiency lighting fixtures, and Energy Star appliances. Beachview Villas is a 107-unit Single Room Occupancy (SRO) apartments, located in the City of Huntington Beach, California. 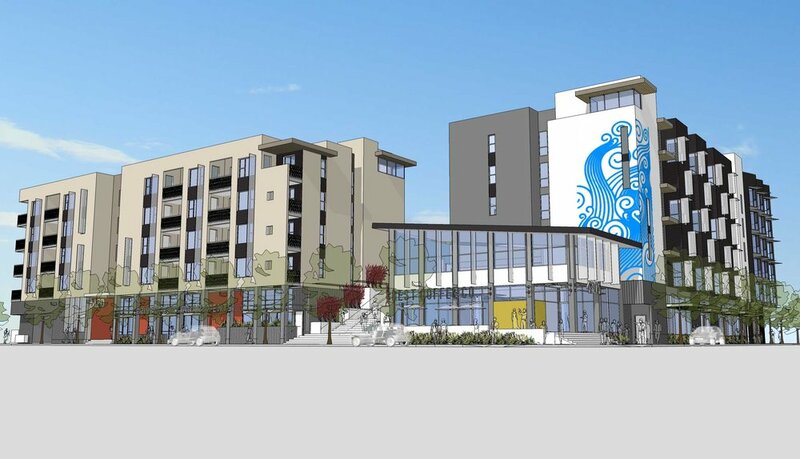 Bella Vita will be a mixed-use development offering 65 senior residential apartment units and commercial space on a 1.22-acre site located in the city of Carson. Bluewater will be 80 units of family housing and have a mix of one, two, and three-bedroom apartments, and will include 8 VASH project-based vouchers for extremely low income veterans households. Cielo Carmel features 197 one, two and three-bedroom homes to families and seniors who earn 50-60% AMI. The property consists of 17 two-story buildings that feature private garages as well as assigned parking. City Scene is a beautiful new construction of 31 apartment homes. It consists of 1, 2 and 3 bedroom family style apartments. City Scene is located in the sub neighborhood called North Park in San Diego, California. 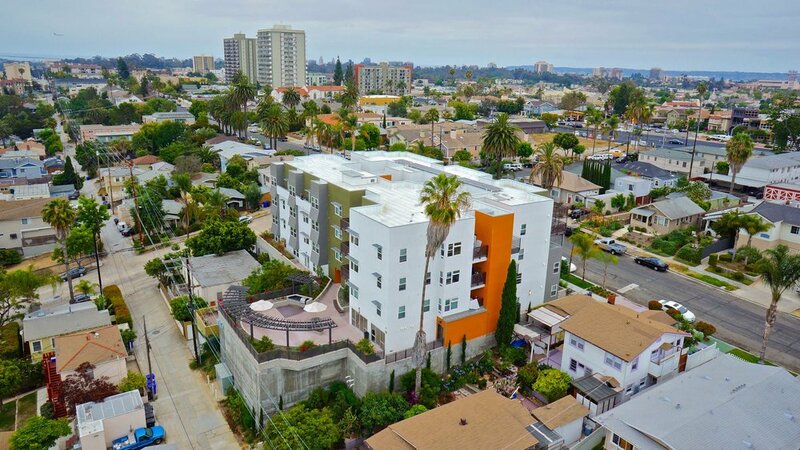 Cypress Apartments offers 62 apartments, six stories of new construction, located in the East Village District of Downtown San Diego. Monte Vista II provides 40 affordable family apartments on a 2.02-acre site in the city of Murrieta. Formerly an ailing market rate property, Sage Pointe is now a renovated, 40-unit community consisting of one and two-bedroom units. Sonoma Court is a 61- unit affordable housing development refurbished in the spring of 2015. Now a virtually net zero community, utility bills average $5 or less per month for residents. Ventaliso II Apartments is located in the city of San Marcos, it was built in 2001 and provides 48 apartment units for families earning 30-60% of the area median income. Zephyr will provide housing and services for the homeless Veteran population. An existing motel, the interior of the motel will be completely refinished to include all new features.